Since 1995, we’ve provided the best products and expert installation at the lowest prices. We offer high-quality services at the lowest prices, so you get the best value. Invest in your home with our top-rated products and expert service at affordable prices. We offer free estimates for new installations as well as for our repair services. We’re available anytime, so you don’t have to wait for business hours. See What Past Customers Have to Say! Read reviews of Direct Air Conditioning from some of our past customers. 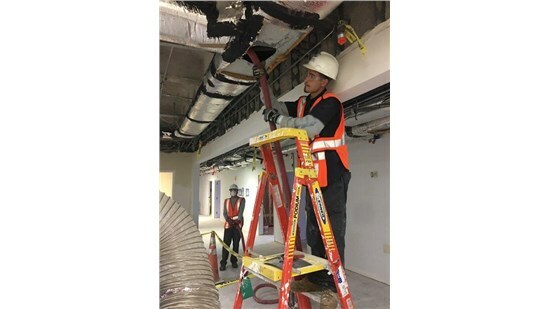 Learn more about our air conditioning services, air quality systems, and duct cleaning services. We install energy-efficient systems from top manufacturers. Call us for A/C repairs and air conditioner maintenance services. 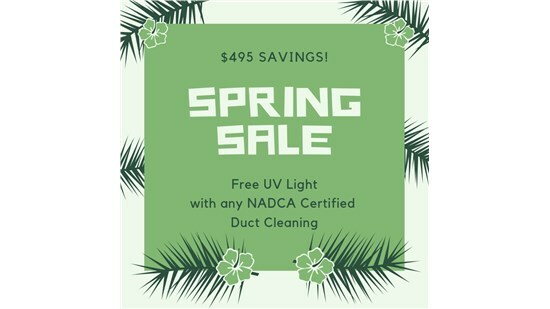 Breathe easier with our affordable air quality systems and duct cleaning services. Since 1995, Direct A/C has provided superior air conditioning services. We are committed to 100% customer satisfaction on every job. Our determination to provide the best service has earned us long-standing accreditation with the Better Business Bureau and our reputation as a trusted choice for air conditioning and air quality services. Why Direct Air? Because we care! 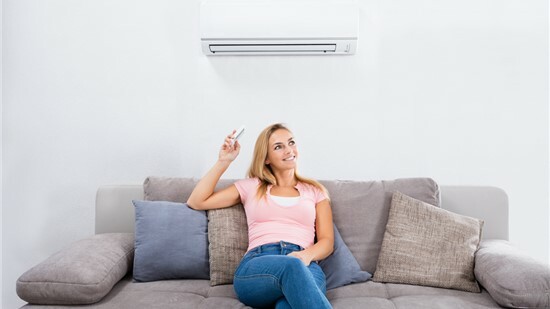 Whether you need a replacement air conditioner, a quick repair, or you want to extend the life of your unit with our affordable preventive maintenance plans, the team at Direct Air Conditioning, LLC has the expertise to provide the quality services you need. We’ll help you stay cool and comfortable even on the hottest Florida day!